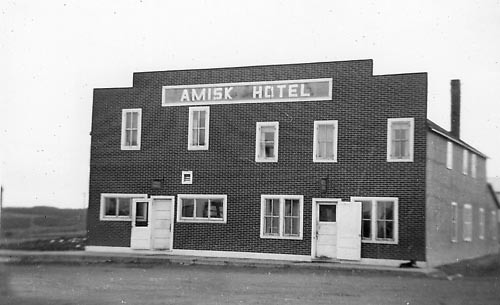 The town name comes from amisk, the Cree word for "beaver". 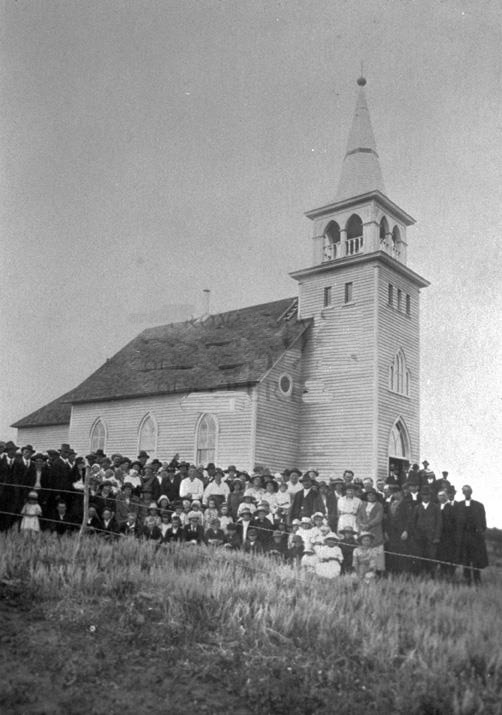 The town site was surveyed by the Canadian Pacific Railway in 1906. That same year settlers from the United States, Scandinavia and Great Britain arrived. The first general store was built in 1907, and the school went up in 1916. The Post office opened on May 15, 1908.